Even for the most devoted couple, evenings at home can become monotonous after a while. As fun as it is to read and watch TV together, sometimes you want something more, shall we say, interactive. Enter the best card games and board games for couples. 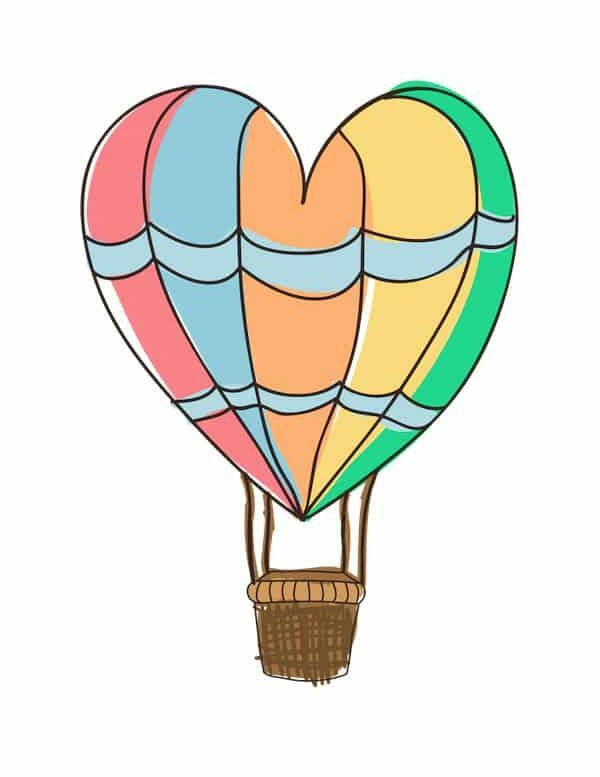 Here, we present a list of games suitable for couples and, in some cases, their friends too. Some will help a couple learn more about each other and establish a greater emotional intimacy, others will help turn on the physical and sexual energy, and still others are good for a simple night of fun, whether with friends or with each other. 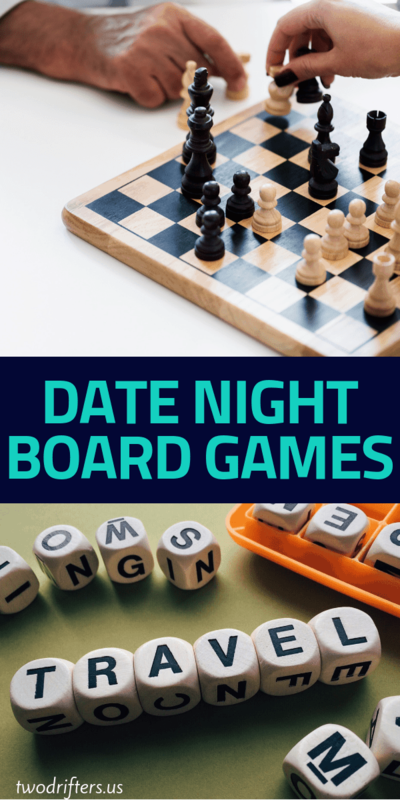 These couples board games are less traditional, but can provide a perfect accompaniment to your next date night. For couples with a thriving bond or those who need a little encouragement in their lives together, the Discovery Game includes a deck of cards that will help you learn about each other and establish an even stronger bond. Some call this game a mix between Monopoly and Life, as you compete with separate “assets” like money, property, and even children! But the game can be as lighthearted or deep as you want, and it can also be more emotional/mental or physical, depending on your mood! Fun little quirks are included like a card for “2 minutes of having your partner do whatever you want.” This is a great excuse for a quick back massage or simply to have your partner do something silly. While it encourages competition (competitive couples take note), users have found that the game ultimately brings them together through fun! Another game featuring a deck of cards, Our Moments: Couples offers conversation-starting questions with an eye toward getting to know each other better. This may not technically be a board game, but rather a card game for couples. The conversation-starter cards are the basic element of this “game” which make it ideal for a game on-the-go. Users have placed these cards on their bedstand to spark late-night conversation and taken them on roadtrips to pass the time learning about themselves and their partners. You don’t have to sit and play for hours, but can pick up a card at random and spark a meaningful, fun conversation. Sometimes, a board game can be an essential part of date night, taking your intimacy to new—more physical—levels. Less a board game and more of an adult “toy”, the Kama Sutra Board Game is designed to spice up your evenings with your partner. The game is full of ideas for intimate activities, which you complete while moving your pieces on the game board. After performing the acts suggested within, users report becoming distracted with each other and not even finishing the game! PS: You could also try your hand at a dirty version of the classic game Twister. Strip Twister, anyone? The Talk/Flirt/Dare game comes with three decks of cards to let you decide your level of intimacy. Essentially, this is three games in one. Choose your pack of cards to decide what direction your date will take tonight. The “Talk” deck is appropriate for conversations alone with your partner or at parties. The “Flirt” and “Dare” decks are best reserved for you and your significant other, letting you chat and dare your way to intimacy, romantic or physical. According to one reviewer, the Flirts were “romantic with a touch of intimate and Dares were…cool with a touch of kink.” She compares this with other games that are often “too blunt” or go way overboard. Sounds like this game has just the right mix of spice and nice. A unique choice among the others on this list, Azul is an award-winning game of aesthetic sensibility and resource management that lets players compete to build the loveliest wall of the king’s palace. The beautiful Moorish-inspired tiles will help you build the walls of the palace. But you’ll have to employ strategy to make sure you make the right moves. Azul is not just a pretty, laidback game. While it is easy to learn, your strategies can grow and develop to be quite complex. Players report that Azul can get quite competitive! The object of this game? To save humanity. NBD. Pandemic is a cooperative board game that takes about an hour to play. While you can engage with up to 4 players, the game is perfect for two. I’m a sucker for end-of-the-world stuff, so this game really appeals to me. Check it out on Amazon if you’re ready to give Pandemic a try. Forget competition; this game is all about cooperation. Forbidden Desert is suitable for 2-5 players, and no matter how big your team, you’re all going to work together to win. With an ever-shifting board, no two games of Forbidden Desert will ever be the same. Alongside the other players, you will work to explore an ancient desert, seeking an abandoned flying machine. Watch out for the elements, like the scorching sand. In Forbidden Desert everyone wins (or loses, as it may be), so this game might be perfect for those who have a tendency to get a wee bit overly competitive! This game for 1-8 players is one that seems to be a mix of both skill and luck, and apparently, it can get pretty intense. Billed as “the classic game of Lovecraftian adventure,” Arkham Horror may not be for the faint of heart. Though many love this game, and it has stellar reviews, some report that it has a major learning curve. But for true game lovers / gaming couples, it may be worth the investment of time. Sound cool? You should check it out on Amazon. Want to travel back in time to medieval France? You could do just that with the game The Castles of Burgundy. 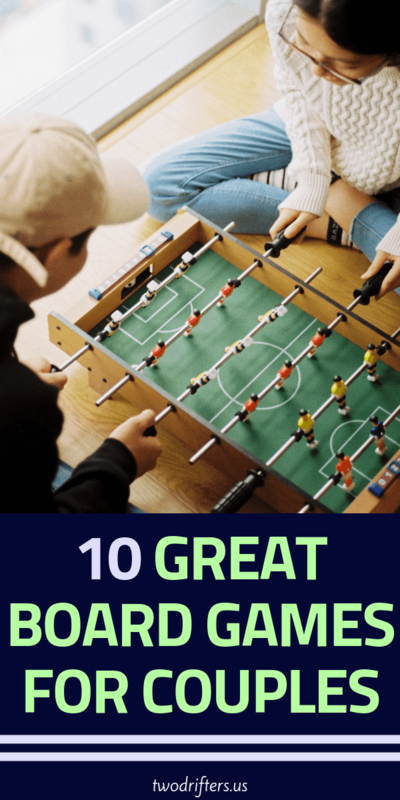 This is a strategy game that, like others on this list, involves building. The goal is to become the most prosperous prince, as you trade livestock, build cities, trade, and more. You will buy and sell wares as well as use action tiles for building, shipping, mining, across two game boards. Designed for 2-4 players, this is a perfect choice when you want to challenge your spouse to a friendly duel. Check it out on Amazon here. Codenames:Duet is a word-focused game for all you wordsmith couples out there. Designed specifically for 2 players (or more) this game involves providing one-word clues to your partner. The goal? Work together to identify your secret agents from among the cards placed on the table. Before the time runs out, you and your teammate must figure out all fifteen of your agents — without revealing either of the two assassins placed among the cards or affecting too many innocent bystanders. Codenames: Duet has tons of great reviews on Amazon, and with simple rules and easy gameplay, it might become a regular staple for your board game date night. Step 1: Get a girlfriend. Step 2: Re-read this post. I like your list. 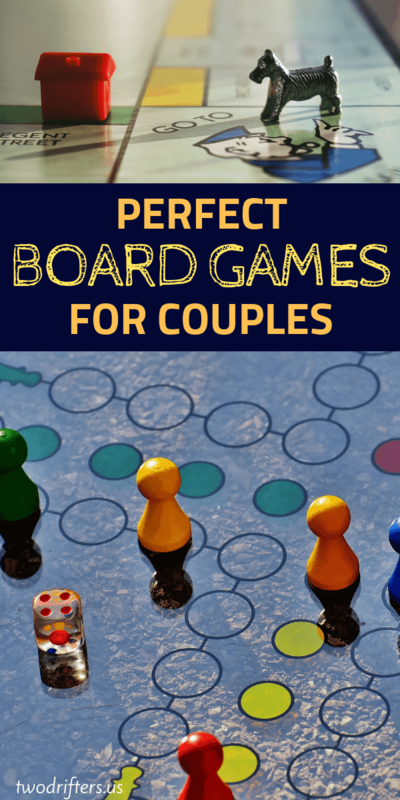 I love that you have a couple games that are specific to couples and then other more general games that couples can play. Another great one I would suggest is 7 Wonders Duel. You guys should check it out if you are looking for a really good 2 player game. Thank you for the article.